01 Feb It’s Time to THINK SPRING! 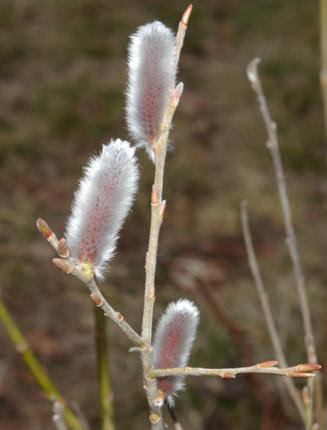 I saw one pussywillow catkin open in my yard last week. this year. I won’t tell you much more, but I WILL tell you that Diane and Amber have been designing it since early January. I have once again volunteered to design an educational garden. This year it is about Plants with a Purpose. If you have been reading this email for a while, you know what that means. The garden will feature birds, butterflies, and pollinators and teach you how to welcome them into your own yard. Click on the flower show link below for all the details. 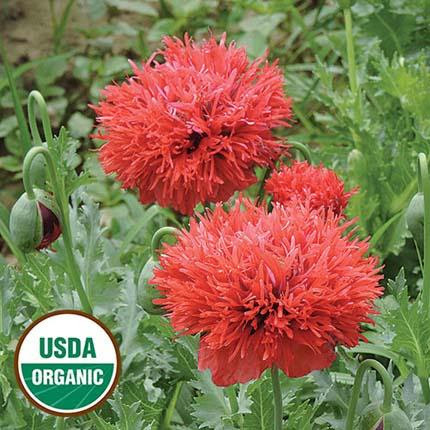 We will be selling discount flower show tickets at Natureworks on Seedy Sunday. Come in on Seedy Sunday to get a signed copy of this groundbreaking new book. published her long-awaited book Success with Hydrangeas. 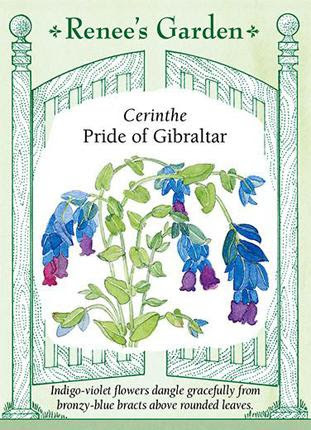 This is a groundbreaking book, filled with very detailed information about all the different species of hydrangeas, including the newest varieties. PRUNING hydrangeas is the part that really impressed me. Lorraine dug deep into the research and explains it so clearly. I KNOW how confusing this subject is because whenever I teach a class on hydrangeas, I see the same faces year after year and it is usually filled to overflowing. This book will become your bible on all things hydrangea. 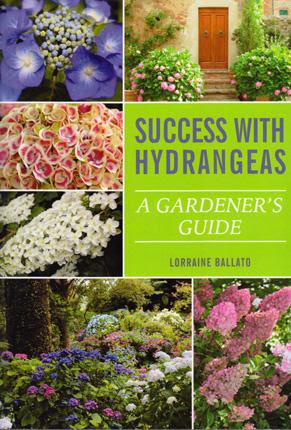 Lorraine will also be speaking twice at the flower show AND she is doing a two hour class strictly on pruning hydrangeas for Natureworks on Saturday, April 7th. Yes, our 2018 Winter and Early Spring Natureworks Class Brochure is ready. Click here to download it. 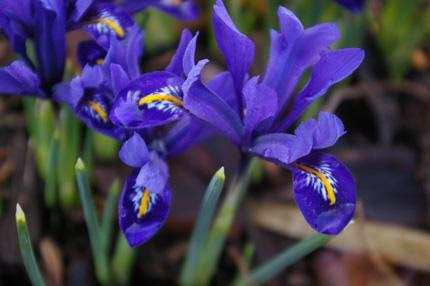 During the warm spell last week, I found myself checking the south side of my house for my Iris reticulata bulbs. 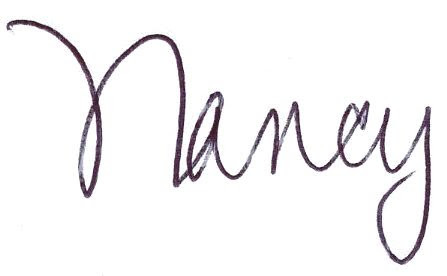 Not yet, but very soon. Now is the time to start harvesting branches of the earliest blooming shrubs and trees to force indoors. Witch hazels, Abeliophyllum, Lonicera fragrantissima, winter jasmine, and quince will all force beautifully now. 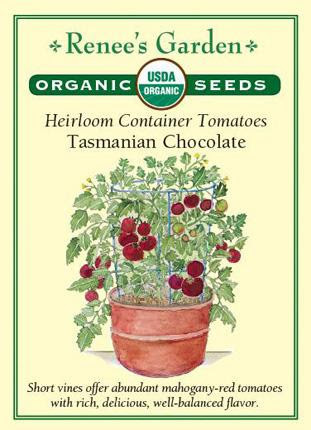 This seed likes to be sown early and grows best in cool spring temperatures. Cut the branches on a warm day, plunge them into warm water, keep them cool and humid (placing them in a shower stall for a few days helps to acclimate them to indoor air) and watch them unfold. Pussywillows are already starting to show their catkins outside. 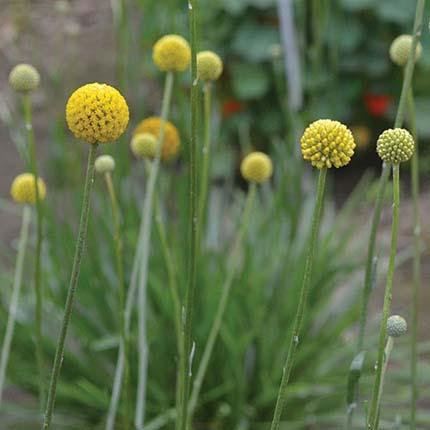 If you bring them in, remember to remove them from the water as soon as they are fully open to keep them from going to seed. Every nice day finds me walking my property, looking for any sign of spring I can find. I pulled away the leaves from the crown of my Helleborus niger (Christmas rose) and, lo and behold, the white buds were sitting there, patiently waiting for just a little more warm weather. It’s been a roller coaster ride of bone chilling, deep cold and lovely warm spells. Snow is actually our best friend to protect the crowns of the plants. This would have been a good year to have WiltPrufed your broadleaf evergreens and hilled up your roses. Nevertheless, spring will ever-so-slowly unfold. Until then, we have plenty to keep us occupied. 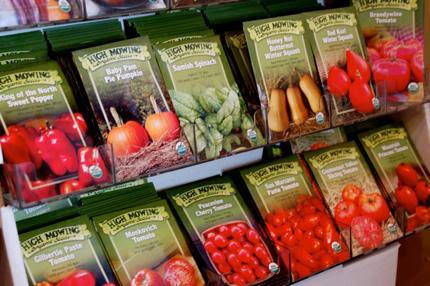 and offer the seed on our racks from Seed Savers. 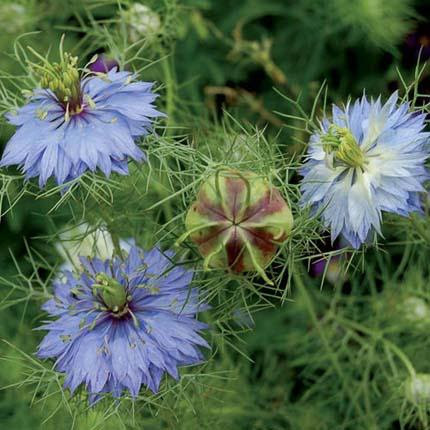 I am bringing home packets of blue Nigella (love in a mist) to spread throughout my garden beds. They are also great as cut flowers and the pods that follow are fun to dry and use in fall arrangements. The intricacy of the flowers makes me stop and study them, slowing me down to contemplate nature. you will see that we will be offering many educational opportunities to learn more about growing from seed. 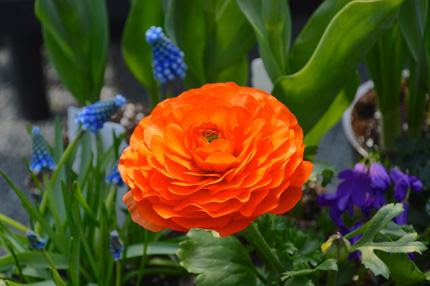 On Saturday, March 10th we are having and all-day seminar Growing a Healthy Yard. On that day, my friend and CT’s seed expert Sandy Merrill will be teaching us how to grow seeds for pollinators, butterflies, and hummingbirds from seed. 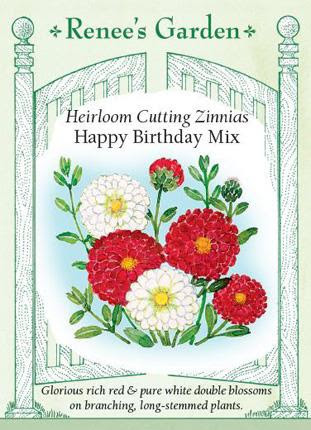 Sandy will also be offering two hands-on seed starting workshops in our greenhouse the first weekend we are open. Register early, class size is limited, and these will surely fill up fast. 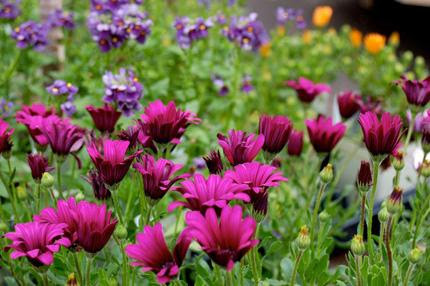 Soon cool season annuals such as Ostoespermum and Nemesias will be filling our benches and our porch pots. 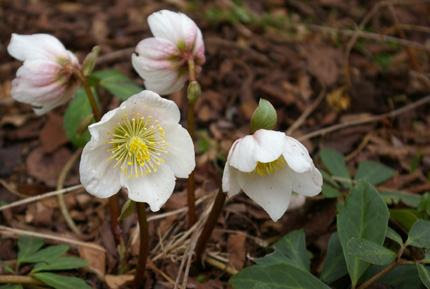 Check your Helleborus niger for buds- it will make you smile and give you hope!